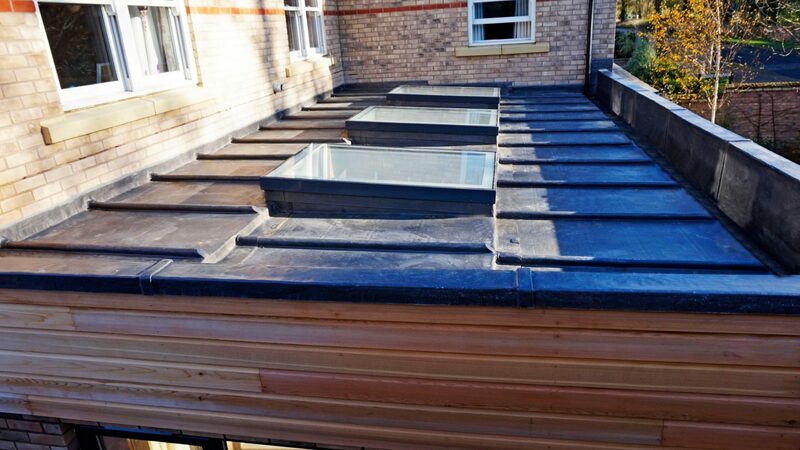 Lead work requires specialist tradesmen, it is an art within the roofing industry. At Howes and Boughton we consider ourselves experts in the area. With decades of experience, our teams have built an invaluable set of skills which are able to tackle any style of lead work you require, and high quality finish. We provide general lead work on dormers, flashings, flat roofs, cladding, chimney flashings, lead gutters and any other type of lead roof you require. You can see 2 examples of our recent work detailed on this page.